Google is the most dominant search engine on the internet, in fact over 92.7% of Australian searches use Google. So it makes sense to focus on integrating your website with the most important and influential Google services. This is a big advantage for attracting relevant search traffic and a treasure trove of website analytics and information, which can in turn be used to further optimise your website. For these reasons integration with Google’s various diagnostic and marketing tools is essential to any SEO Package and one of the first strategies in an SEO Roadmap. 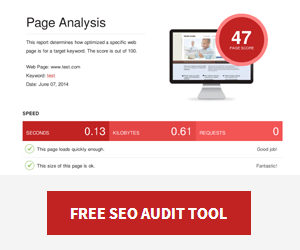 Google Analytics is Google’s free website analytics tool. 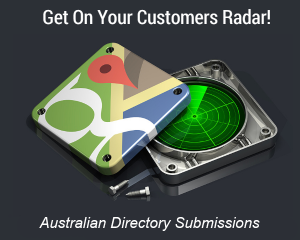 It enables you see how many people are visiting your website, where they came from, and what they did there. Get an insight into Google’s view of your website. 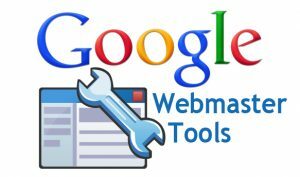 Google Webmaster tools is a valuable health check revealing page errors or indexing issues, search queries and more. Does Google’s own social media platform influence search engine results? You bet. Your website will get a boost on search results for anyone in your Google plus network. Build authority and trust with Google by proving authorship of your content. Expect increasing click rates with a profile picture often displayed beside “Authored” search listing.